I’ve basically been addicted to food my whole life, but never had a weight problem. I was always really thin and could get away with eating whatever I wanted, and then came kids. I’ve had 2 babies within 2 years and gained 50-60 pounds with each one. I’ve had a few friends complete Hitchfit, and I knew it was something I HAD to do. I started in March and signed up for 16 weeks. I was excited and extremely nervous all at the same time, then I met Ellie and knew it was going to be the best decision of my life. I learned self discipline, and the importance of good nutrition. But most of all, I learned that I COULD do it, it WAS possible. It took a while to start seeing results, I think about 4 weeks. After that it was just falling off. It was so motivating. Now here I am in the best shape of my life with all the tools I need to succeed. Thank you, Brandi Wisdom for your inspiration 3 years ago and Colleen Sevier for hooking me up with Ellie. I have 4 kids and there are no excuses. If you want it, get it. I no longer make up reasons why I can’t work out, it’s a part of me now. I’m so glad I took this journey. I’m 26 lbs lighter and couldn’t be happier. I first met Jennifer after she had just given birth to her youngest daughter. She was eager to get back to her pre baby weight and body.I have so much respect for women that can take on this challenge, while balancing kids, husband, house and life. From day one Jennifer was on point. Sometimes coming in at 9pm to train because that is the only time she had. We definitely had some fun along the way as well! A few dance parties, shared life experiences and also shared a few training sessions with her oldest daughter! 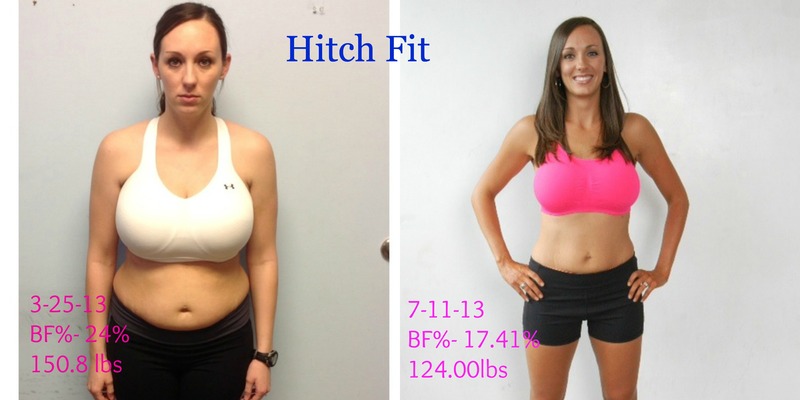 Over the course of 16 weeks Jennifer shed 26 lbs, 6.5% body fat and completely regained her confidence! Im so proud of her hard work and dedication! You’re an amazing women Jennifer! Congrats! 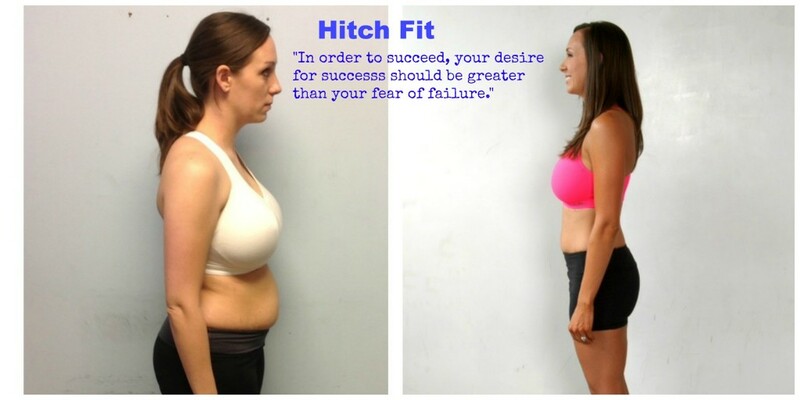 ARE YOU READY TO TRANSFORM YOUR LIFE AND BODY?